Spring is the perfect time to be outside in Georgia. If you are a homeowner then you can work in your yard or plant flowers to enjoy! Peachtree Residential has several move-in ready homes for spring! 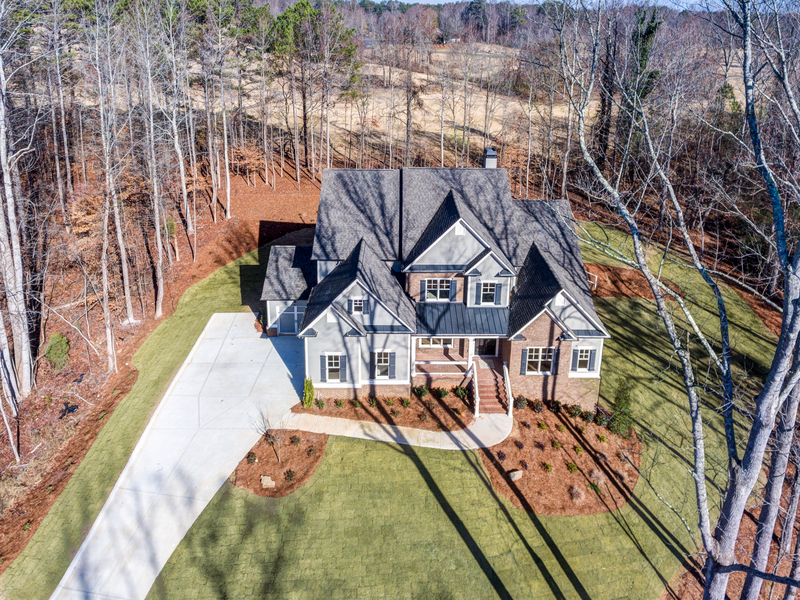 Two new home neighborhoods in Peachtree Corners include yard maintenance for the easy lock and leave lifestyle if you prefer to have extra time. 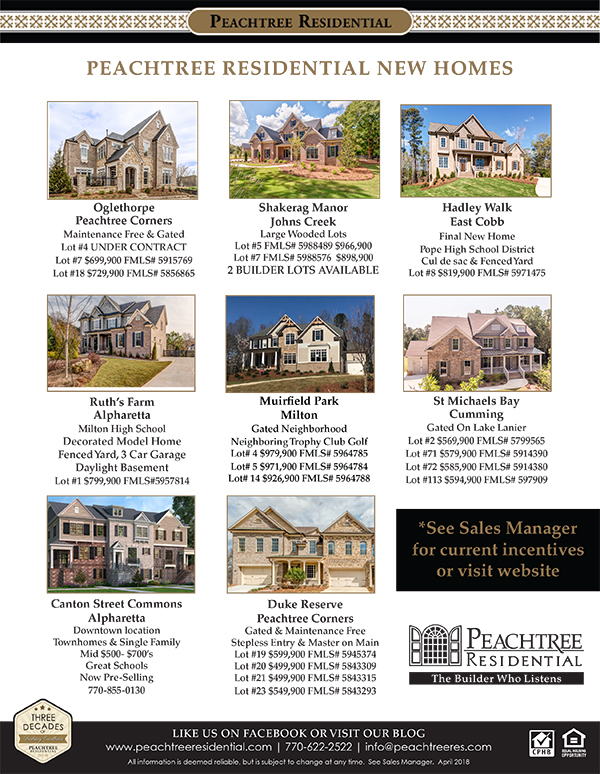 Visit http://www.peachtreeresidential.com/to learn more about those neighborhoods. Less work for you and more time for fun! Arbor-nomics suggests fun things to do in Georgia in the spring. Celebrate at an outdoor festival like the Annual Atlanta Dogwood Festival or the Macon Cherry Blossom Festival. Pick your own fruit or veggies at a nearby pick-your-own farm. Hike, walk, or paddle in one of Georgia’s beautiful state parks. Stone Mountain-climb, hike, enjoy festivities there. Cheer for the home team at a Braves baseball game. Dine outside on a patio or deck of your favorite restaurant, at a picnic at Piedmont Park, or even in your own yard. Go to the lake: Lanier, Oconee, Sinclair, or Hartwell. 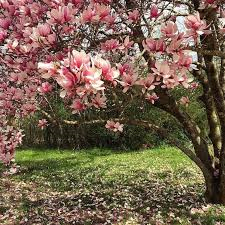 Enjoy the spectacle of colors as azaleas, wisteria, dogwoods and other trees and flowers bloom. Spring is in the air and the housing market is expected to set a few trends in 2017 as Bill Rawlings talks about in his article in the Milton Herald. Although the interest rates are expected to rise slightly it’s still a great time to invest in real estate compared to the past. With mortgage rates increasing 4.15%in mid-December 2016 this allows mortgage credit to be more widely available due to lending standards being loosened. In turn this will allow first-time homebuyers lower fees. The wish for a new home is creating a positive impact for new construction, which is expected to rise throughout 2017. Foreign buyers, due to their outstanding budgets have become one of the strongest buying groups. The National Association of Realtors reported buyers purchased over $102 billion in residential real estate in the United States. Peachtree Residential Properties has over 20 new developments to chose from for your housing needs. 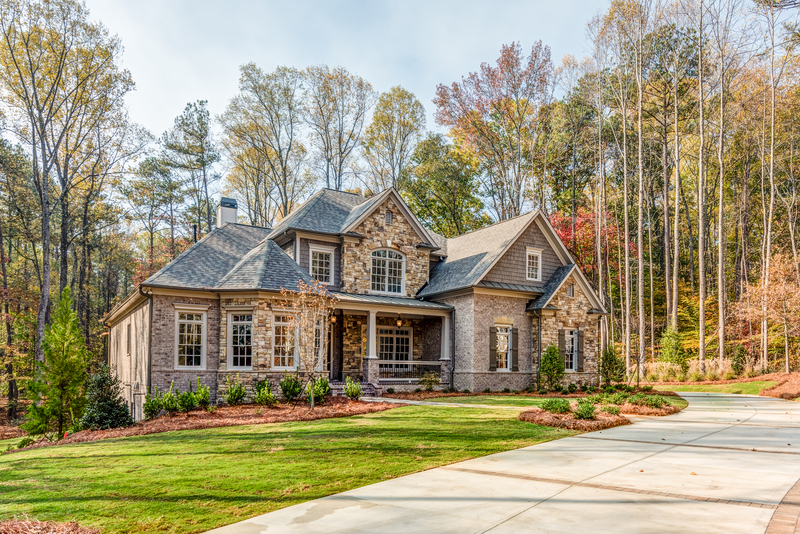 Visit the Peachtree Residential website to see all the move-in ready homes for this spring. Peachtree has several neighborhoods in the Milton and Alpharetta area. Canton Street Commons in downtown Alpharetta is coming soon as well! 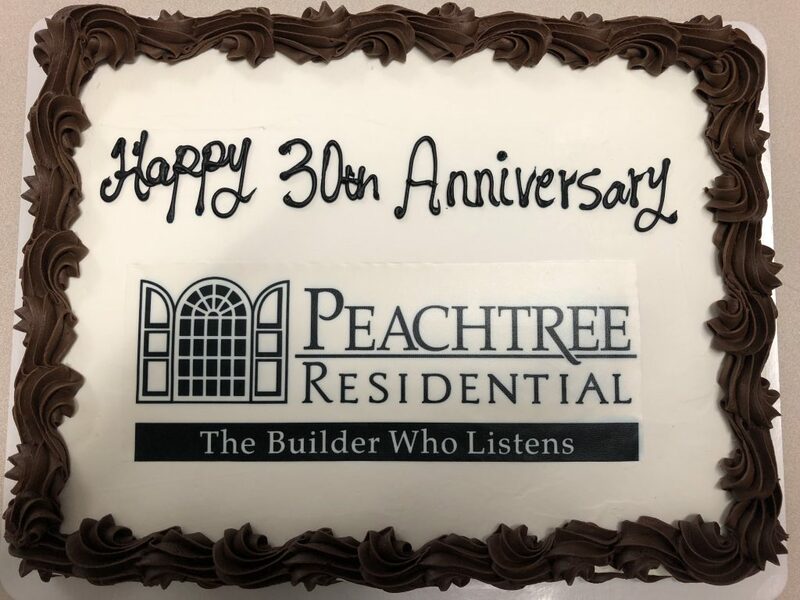 Peachtree Residential will be celebrating 29 years of building new homes in Atlanta and Charlotte in May. Laid-Back Luxury At River Run, the living is easy and the fun is just around the corner. Southern hospitality flows through picturesque neighborhood streets, where neighbors are always ready with a kind word or helping hand. Newcomers feel at home from the moment they arrive – and fun is always right around the corner. Nearly 500 acres of open spaces and a certified arboretum give residents the opportunity to get “up close” with nature. 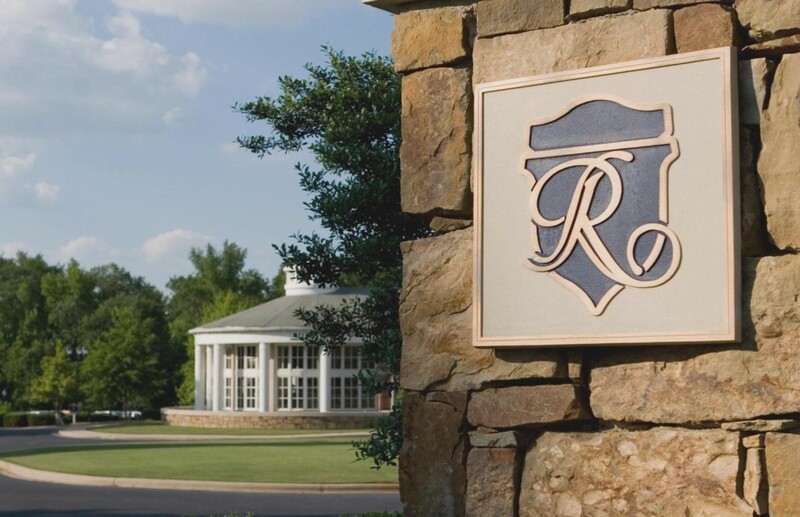 Join the River Run Country Club and enjoy award winning golf, tennis, and a Jr. Olympic pool with water slide, lazy river and a children’s wading pool. Located 20 miles north of Charlotte, North Carolina, the Town of Davidson is a small college town with a historic Main Street, vibrant business community, and community calendar full of events. We are currently offering homes in this beautiful golf course community from the $600s. 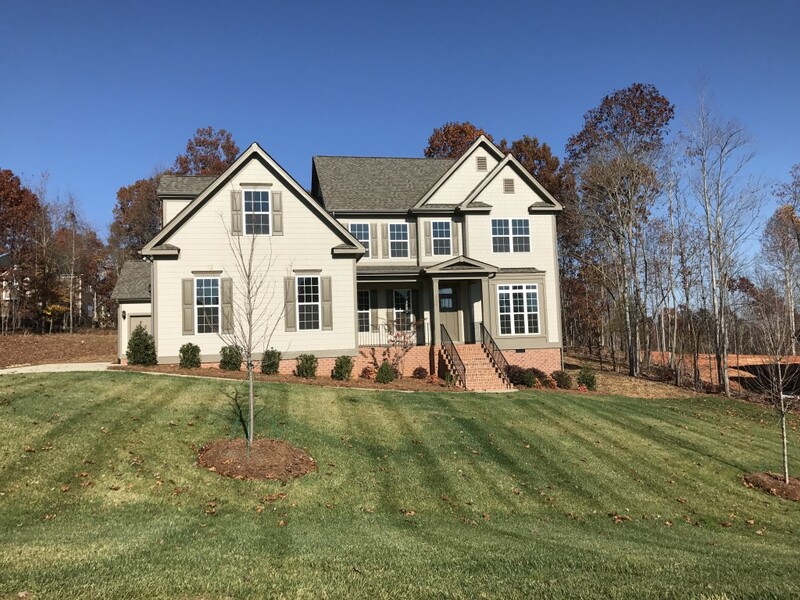 Learn more about River Run and our available homes online, or contact Margaret at mfarmer@peachtreeres.com or call 704-892-9898. Thank you to everyone who was able to join us for our Holiday Open House at McLean last weekend. 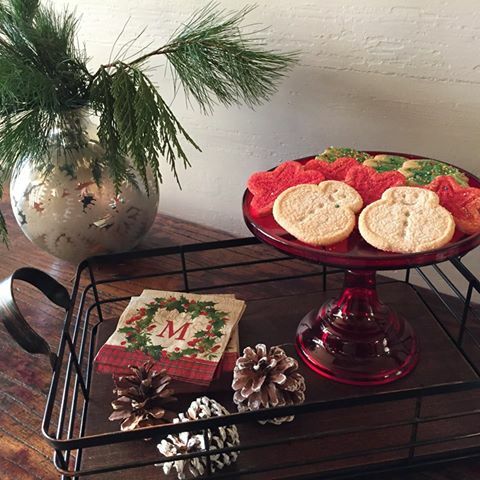 Christmas cookies, good company and beautiful homes were the theme of the day at our information center in the historic McLean House at 176 Armstrong Road in Belmont. Don’t forget to check out nearby Daniel Stowe Botanical Garden this holiday season. The annual Holiday in the Garden runs through January 1st. The Garden glows with holiday spirit from the twinkling trees to the sparkling fountains and is transformed into a natural winter wonderland filled with unique festive décor including a towering tree of orchids, more than 600,000 lights, and illuminated displays. Holidays at the Garden is a must-see annual tradition. Gather around the crackling fire to warm your hands or roast a marshmallow, take a horse-drawn carriage ride, grab a treat and warm beverage as you tour the glistening displays, visit with Santa, shop for thoughtful holiday gifts in The Garden Store, enjoy holiday music, and so much more. Only a three opportunities remain in this beautiful community with tree-lined streets & large, wooded homesites. Located near historic Davidson, North Carolina, Anniston boasts excellent schools and low county taxes. Lot 155 includes 4 bedrooms and 3.5 baths and is ready for immediate move-in. It features a spacious owner’s suite on the main level, gourmet kitchen, and an open dining room with stately columns. Practical & elegant with any upgrades and features throughout. Lot 156 includes 5 bedrooms and 4 baths and is close to completion. This elegantly appointed home with room for all, features impressive built-ins in the great room, 10′ ceilings, and a spacious owners suite. Attention to detail abounds. $10,000 flex cash if closed by December 30, 2016. Only one build to suit lot remains! 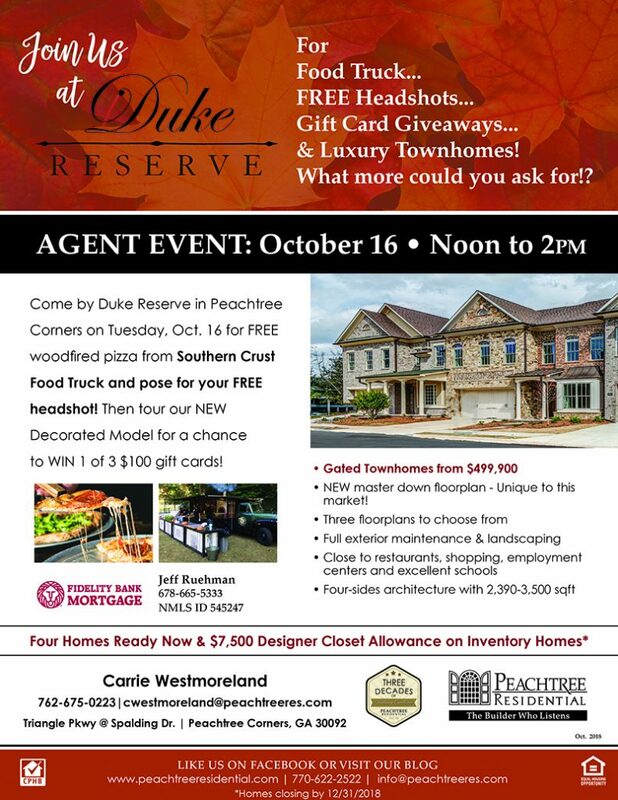 To learn more, email Margaret at MFarmer@peachtreeres.com or visit us online.